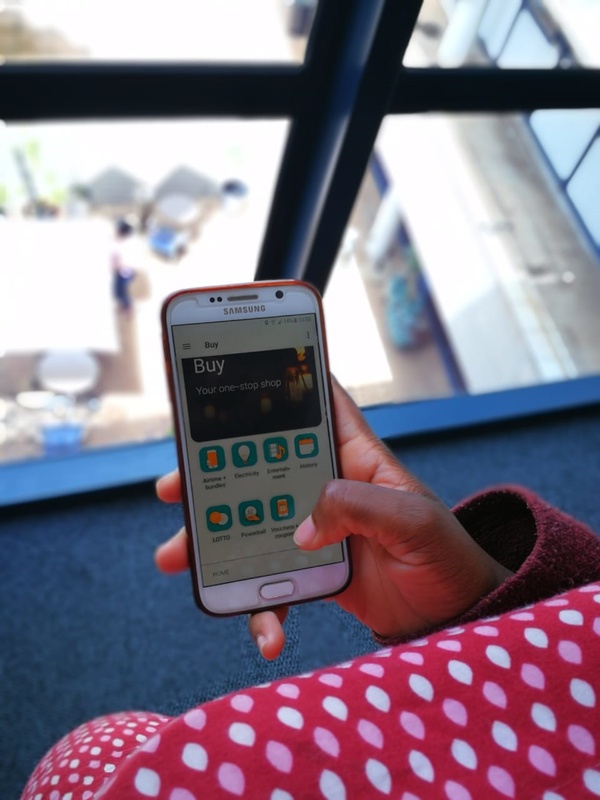 FNB's clients can play the Lotto via the bank's online and cellphone platforms as well as through the banking app. Over the last three years, the bank has paid out almost R810 million in winnings. But playing on the app won't increase your odds of winning, the bank says. Over the past three years, there has been a total of 20 national lottery jackpot winners who played via FNB's digital banking platforms. 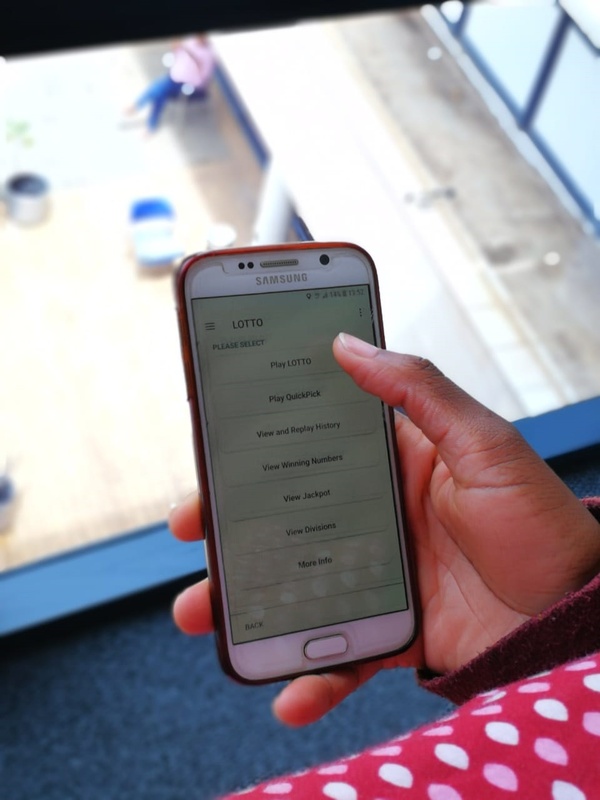 FNB customers can play the Lotto via the bank's cellphone and online banking platforms as well as through its app. The bank told Business insider South Africa that it has paid a total of R809,973 836.03 in winnings to date. Some R424 million was paid out to people who won more than R50,000 each, says Shadrack Palmer, chief commercial officer at FNB Connect. 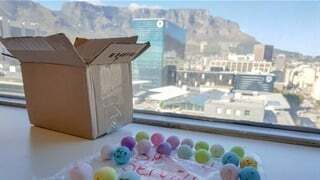 FNB first enabled clients to play the lottery via its online banking platform a decade ago. In 2012, the functionality was enabled on the FNB app. Palmer says the odds of playing via the bank are, unfortunately, not higher than buying your ticket from your corner cafe. 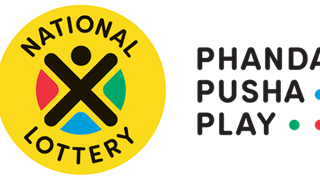 On Tuesday, South Africans will try their luck at winning a record R190 million in the national lottery after Friday's Powerball R180 million jackpot rolled over.